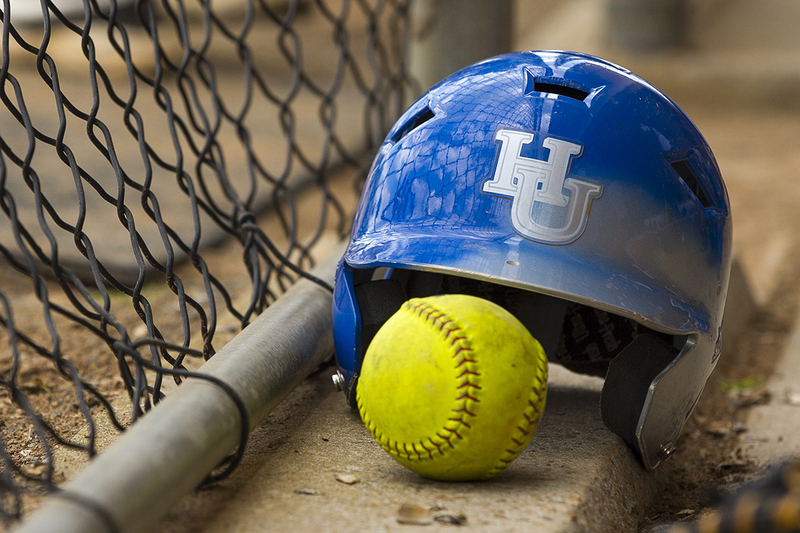 With bats held high and the team swinging for the fences, the Hampton Lady Pirates softball team are prepared to take on all comers this season. Last weekend, the team went 3-1 at the Gardner-Webb Tournament in Boiling Spring, North Carolina. The ladies played against the Hawks of the University of Hartford, who they swept, and the Gardner-Webb Runnin’ Bulldogs. Pitcher Allyson Babinsack, a sophomore health and physical education from Hampton, Virginia, was named MEAC Pitcher of the Week after her performance at the event. She had a 3.21 ERA in 14.0 innings pitched, allowing only five runs and striking out six batters. She was also named to the Preseason All-MEAC team and expressed her gratitude for the selection. Babinsack also said she sees herself as a leader and she’s been working on her game as a pitcher for this upcoming season. “I’ve really gone back and worked on my mechanics for pitching and hitting, trying to perfect the little things,“ she shared. Babinsack stated how her and former top pitcher, Jailynn Jackson, were close and always supportive of one another. “I always knew if I couldn’t get the job done, she would always have my back and vice versa,” said Babinsack. Head coach Joe DiPietro said he thinks the team has adapted to change well. “I think we’re a lot better this year than last. We have more depth at every position and we’ve brought in eight new players, as well,” said coach DiPietro. DiPietro also said he believes the team is where they’re supposed to be at this point, even though two of the top pitchers are suffering some minor injuries. “We’re playing a lot of freshmen too, so we’ll have to see how they respond,” he said. The team’s next slate of games will be at home for the Lady Pirates Classic, held at the Lady Pirates Softball Complex on February 26-28. Hampton will take on Buffalo University, the University of Rhode Island twice, Quinnipiac University, and Princeton University.